Still Sizzlin’ In Old Orchard Beach ~ Has No One Told her Summer’s Over? And summer did end as we arrived in Old Orchard Beach a few late-Septembers ago. It ran out on us while we driving up route 95 from Boston and broiling in an hour-long traffic jam caused by roadworks just north of Saco. The late summer sun bore down, dust clouds from fleets of excavators blew up, the young woman engineer yelled above the din of men and machinery, and we crawled along, inch by inch, praying for the turn to Ocean Park, our actual destination. Cousin Jan had driven down from her alpaca farm in Richmond, taking a swift ‘time out’ between alpaca babe deliveries. She would be waiting for us at her beach cottage to hand over the keys. We would be staying there for the next week before driving on to the farm. Praying is of course apt behaviour for Ocean Park. 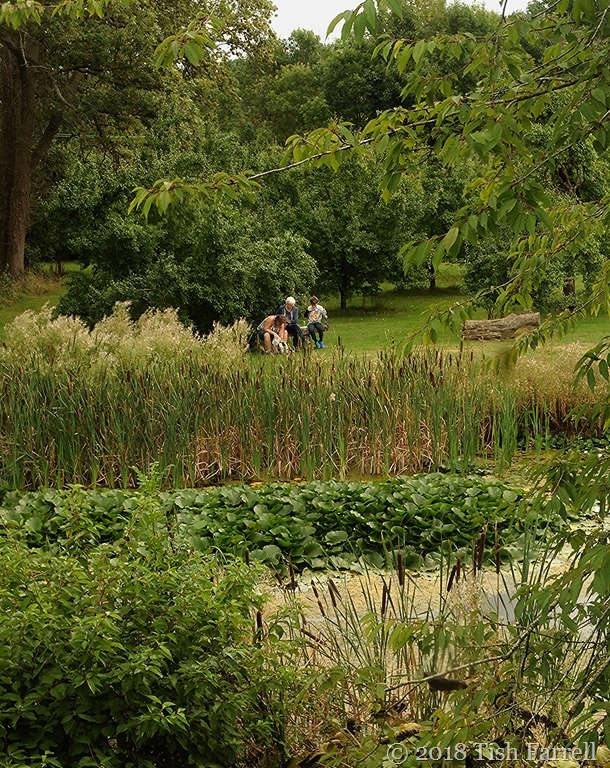 The community has its origins in 1881 when the Free Will Baptists founded a family summer resort there with the object (then and now) of providing “opportunities for spiritual growth and renewal (in) a non-denominational, interfaith setting”. The Tabernacle Temple meeting hall, among the pines and maples, is still there and much used. And, in keeping with its reflective origins, the surrounding settlement is sedately picturesque: tree-lined lanes, genteel small hotels, boarding houses, and homes, both holiday and residential. The local people we met there were mostly retired, perhaps a touch eccentric, and often with English connections. 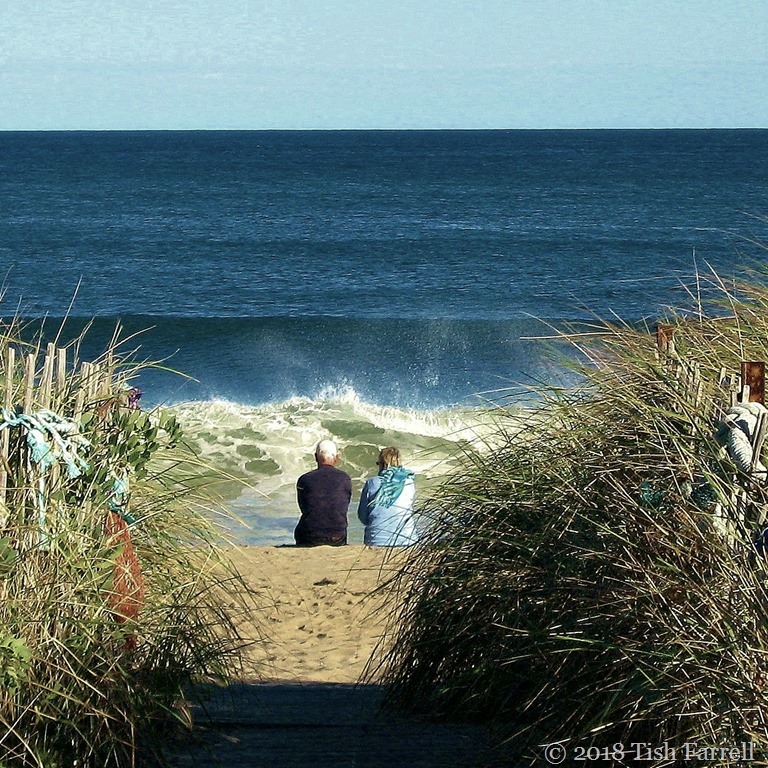 Two miles along the ocean front, Old Orchard Beach could not be more different, the coastal strip lined with down-scale boarding houses, motels and fast food kiosks, all the fun of the pier – a mass of holidaying humanity. Except it wasn’t when we walked there on our first morning. The sky and sea were grey, streets were uncannily empty, tourist shops and the funfair already wrapped up for the winter. So soon! we said. Summer was definitely done. It was thus a huge relief to find a coffee shop that was still alive and ready to serve us, and it was while we were drinking our take-aways at a table outside that I spotted the header mural on the side of a house wall beside an empty lot. Some of you will have seen it before, but I thought it was just the thing for a pink square reprise – a piece of high summer out of time, a girl forever having fun beside the sea. In the Pink #9 Today Becky’s taken flight – up, up and away. 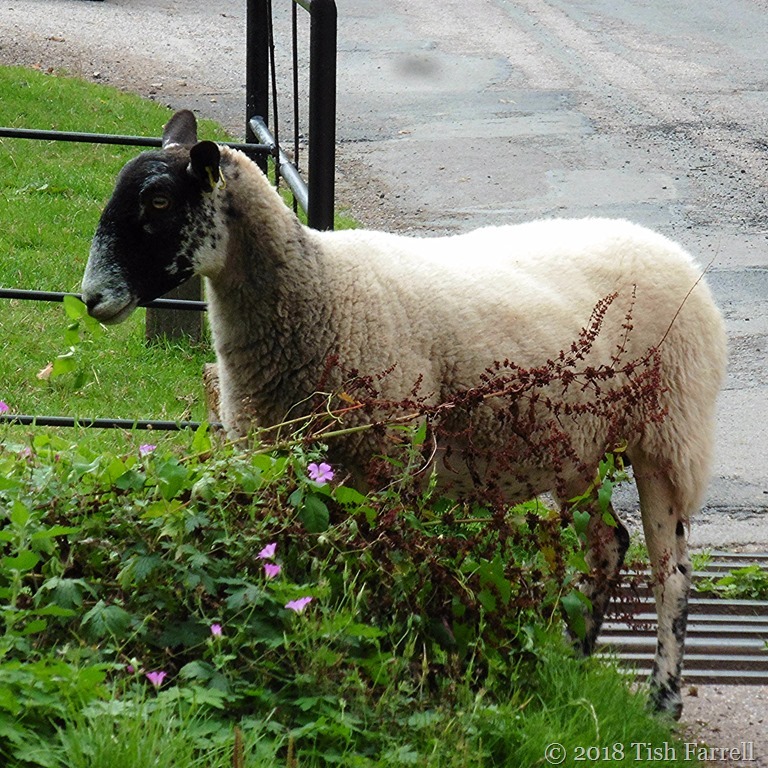 This sheep popped over the cattle grid so fast, I didn’t actually see it in action (one second it was on the far side, the next it was among the pink geraniums), but all its friends and relations in the next-door field saw. Goodness, what a commotion they kicked up. How did you do that! Wait for us! BAAAAAAA! 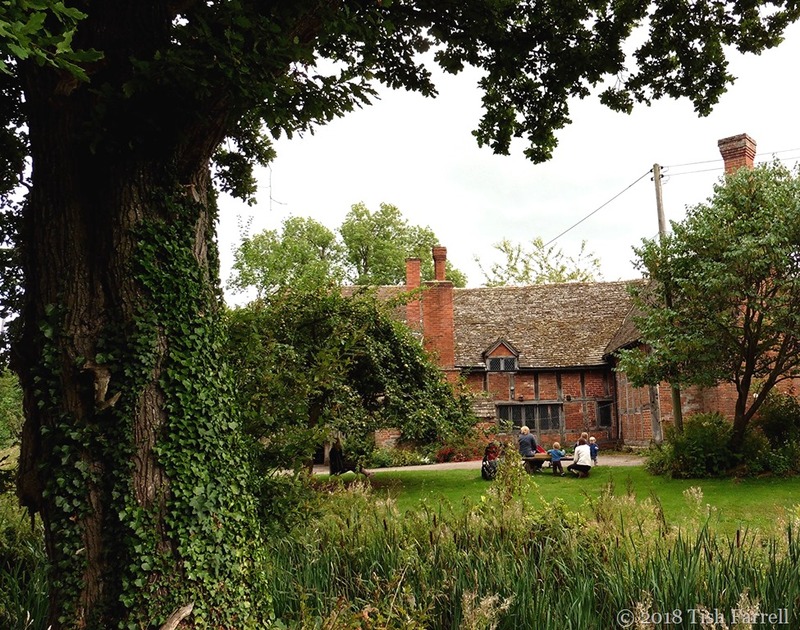 We’d just had lunch in the Apple Store Cafe on the Brockhampton Estate (see previous posts), and were about to head home. But at the last minute I thought I’d like a photo of the parkland with its grazing sheep, although the light wasn’t promising. 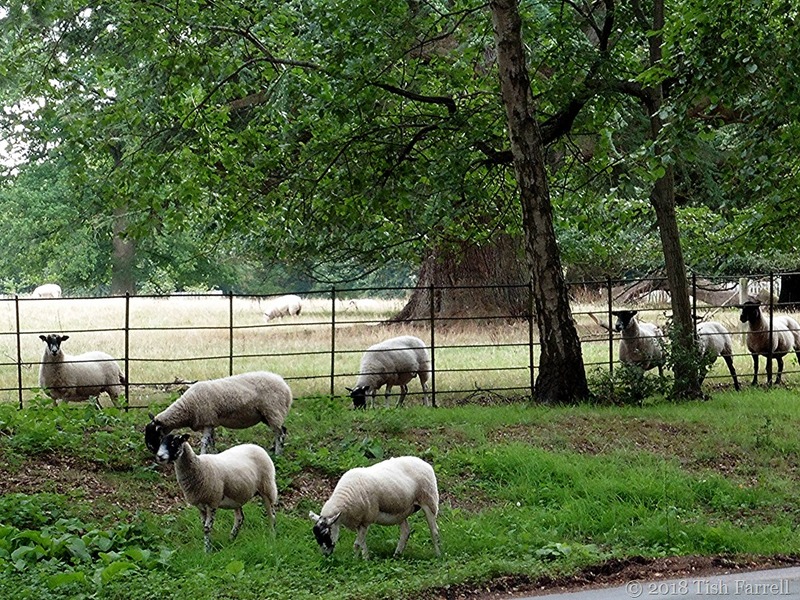 And that’s when it happened – the great escape – ovine-style. A couple of other sheep who had been paying attention to how it was done, soon followed their leader. The rest stood at the fence and whinged. BAAAAAAAA! In the Pink #8 Today Becky is truly ‘in the pink’. 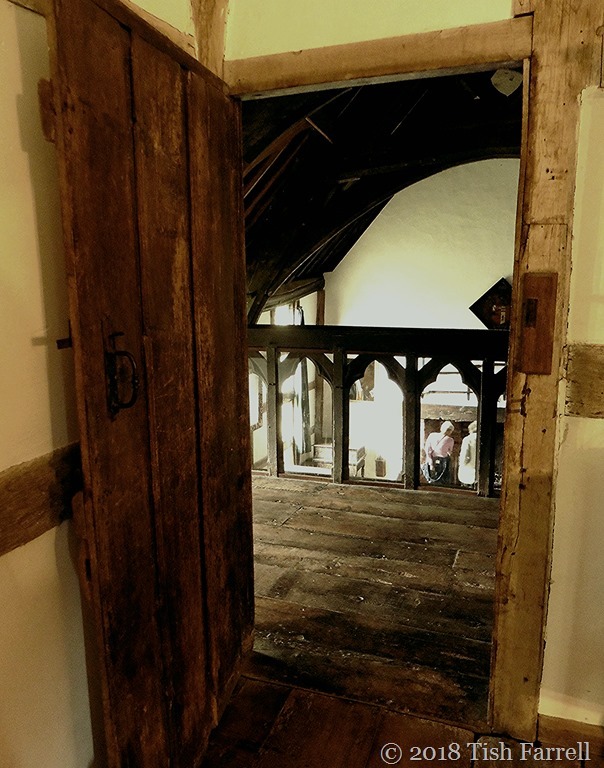 Six Word Saturday While over in St. Albans, Debbie’s climbing high – a three towers challenge. Go for it, Debbie! 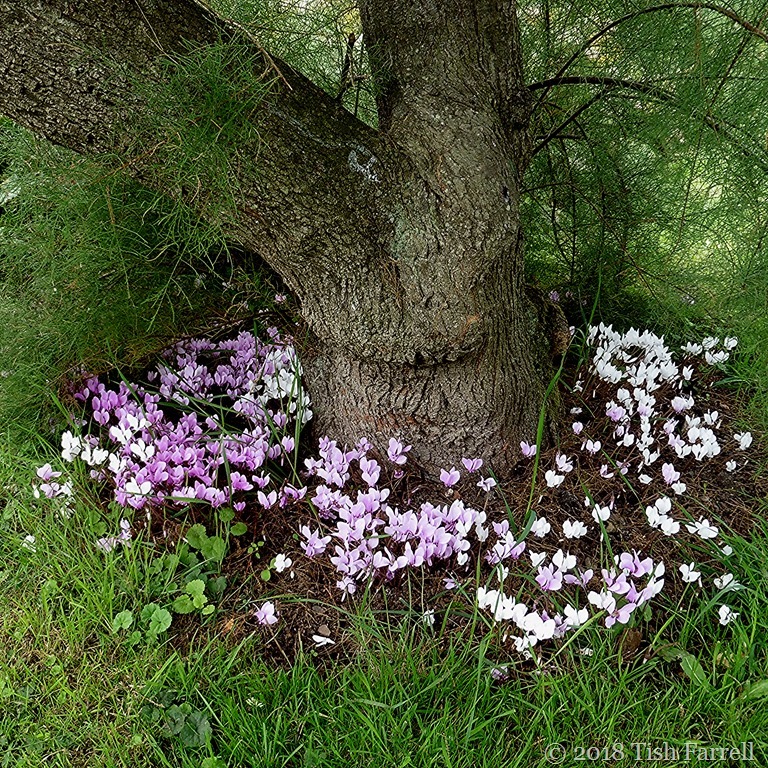 …was that out in the garden the air was filled with the dreamy scent of cyclamen. 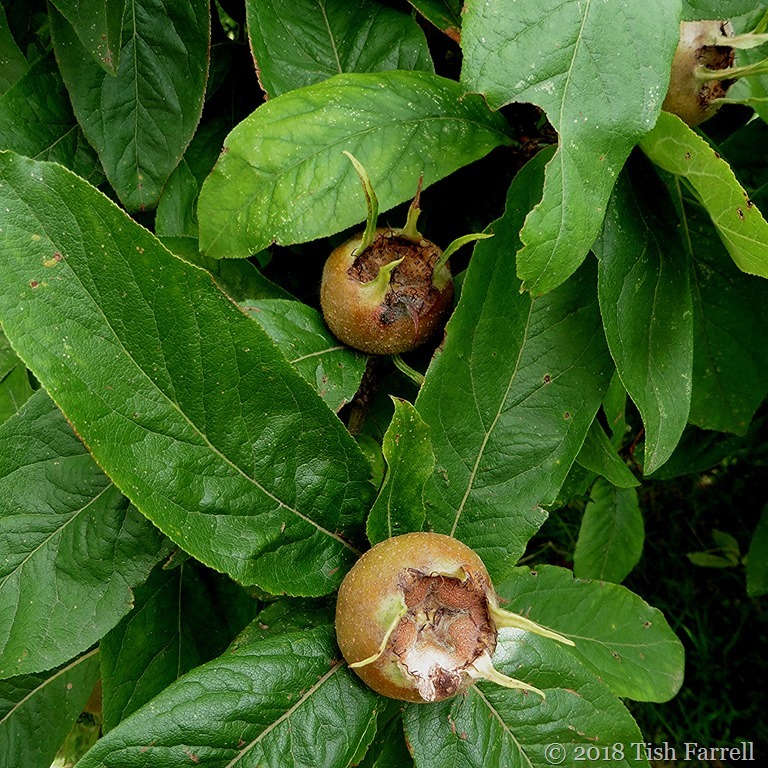 They were growing everywhere including under a medlar tree whose unpromising looking fruit is only ready to eat in winter, after it has ‘bletted’ i.e. the flesh softened by frost. Then, so I read, it tastes like apple sauce and can be eaten raw, or else made into a fruit jelly. 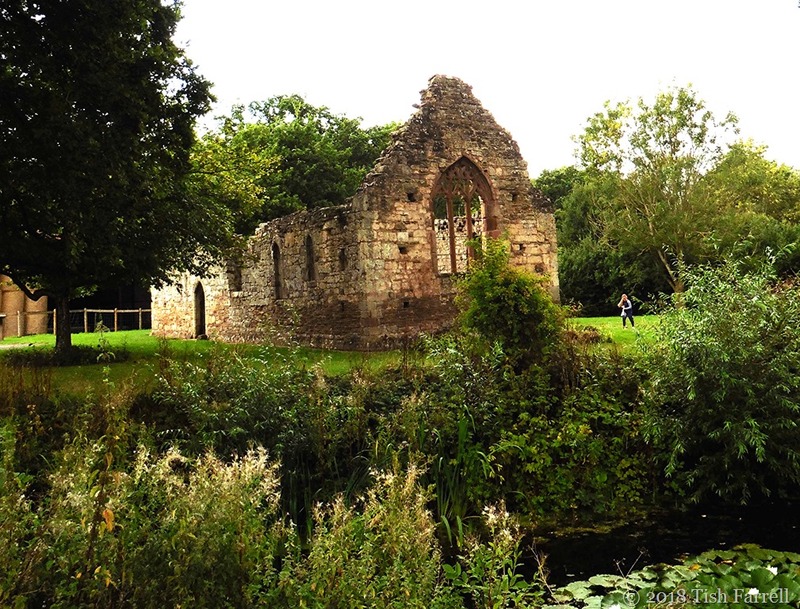 The tree was introduced to England by the Romans. 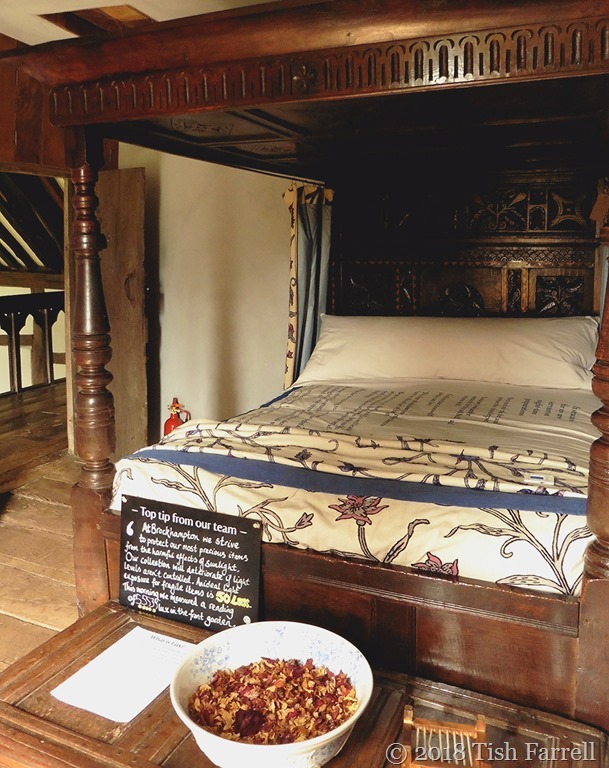 Nor inside the house did I show you the ornately carved Tudor bedstead in the master and mistresses’ bedroom off the gallery above the great hall. 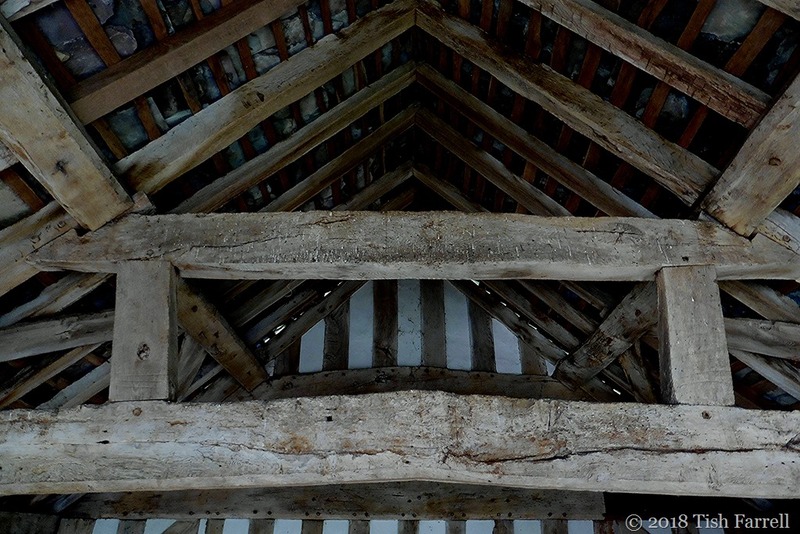 Or down below, the huge fireplace where once, in medieval times all the main cooking would be done. 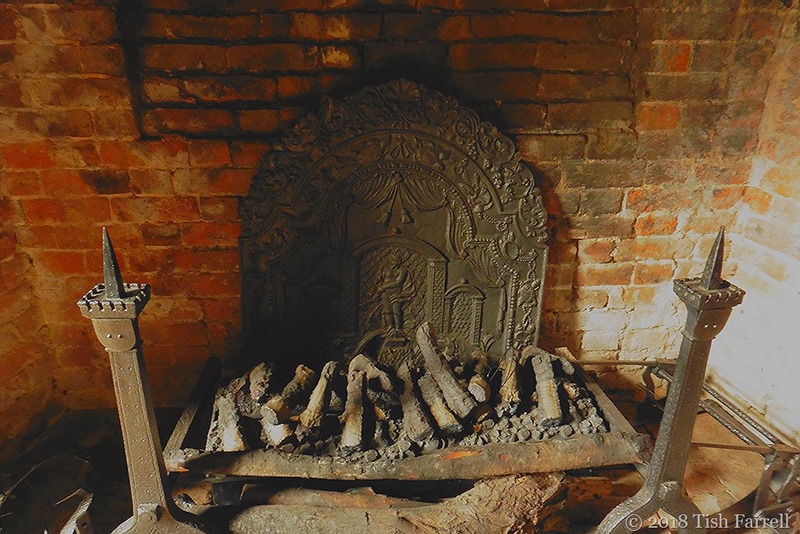 The spit-roasting tackle is on the floor beside the cast iron grate. 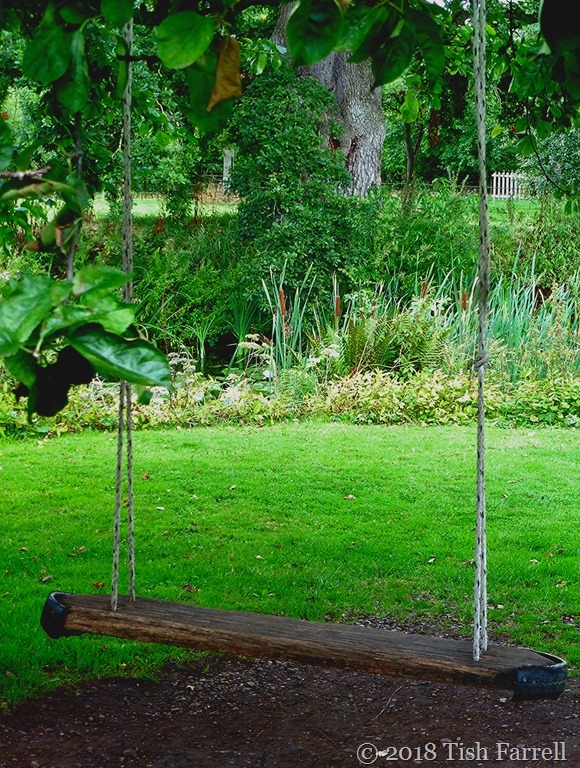 Back in the garden there was the swing to linger on, and across the moat the ruins of a thirteenth century Norman chapel. In the orchard the damson trees were hanging in fruit. 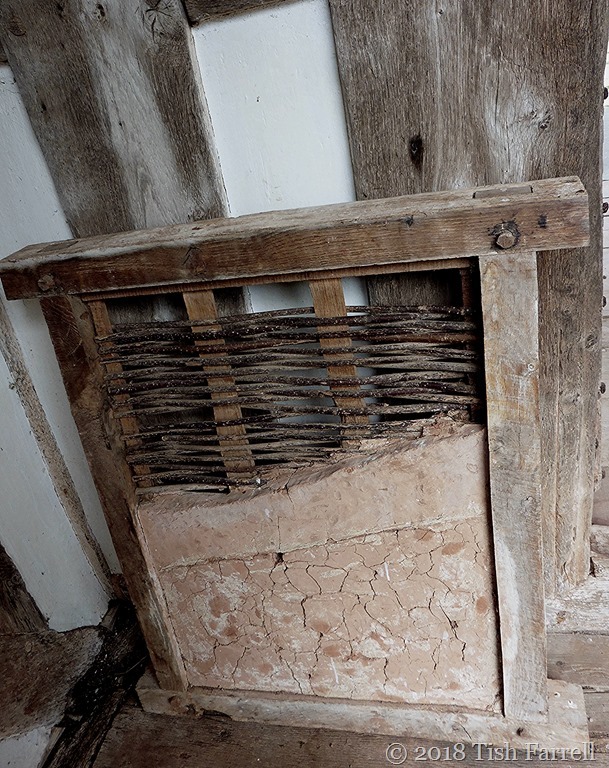 I’m guessing these might have been sold as much for dyeing as for eating, since this is what they were used for in my part of Shropshire during the nineteenth century, and therefore probably earlier too. 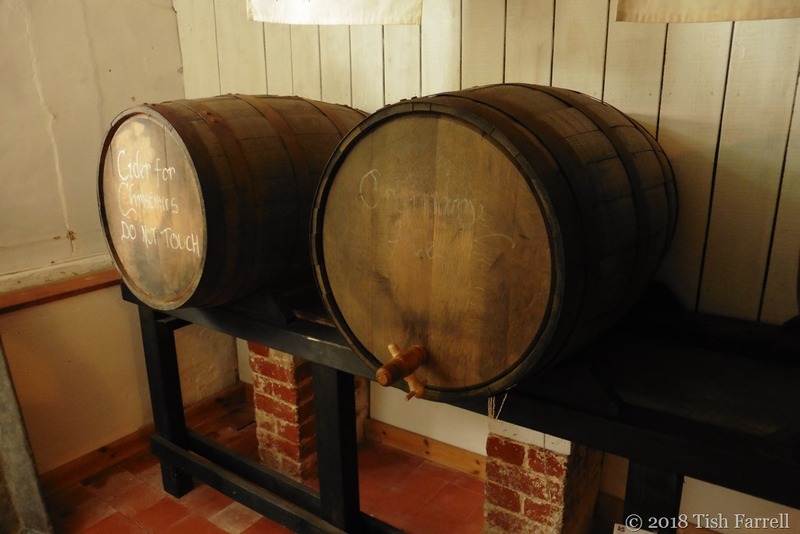 The apples in the orchard would have been turned into cider, Herefordshire’s traditional tipple. See previous post for more of the manor’s history. Today over at Becky’s it’s all pink wigs and tutus. …these poor chaps have been abandoned, left to their own devices in a Shrewsbury shopping mall, the shop closed down, and they without a thing to wear. Of passing interest too? The shopping mall in the frame is the Darwin Centre, named after the ‘Father of Evolution’ who was born in the town. I wonder what he would have made of this scene, or of shopping malls in general, or of having his name hijacked for such purposes. Answers on a postcard please. In the Pink #5 Pop over to Becky’s for a stunning skyscape; pink of course. 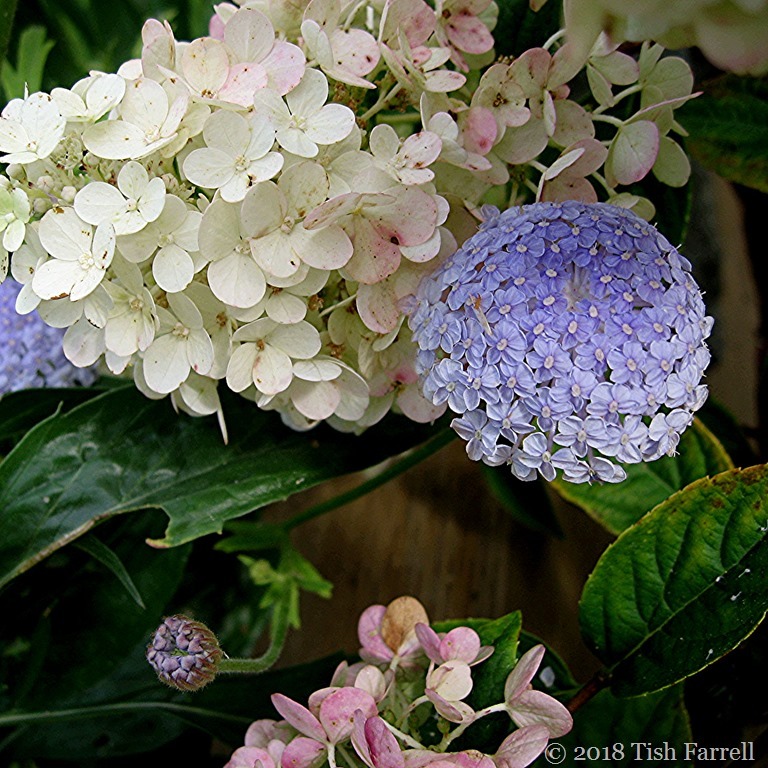 I love the way these Blue Lace Flowers have leaned in among the plumes of Hydrangea paniculata. It was not planned. In fact I did not know what to expect of the seedlings grown from the free packet of seed that came with a gardening magazine back in March. The water colour image on the packet verged on the surreaI and I was certain I had never seen anything like it in real life. 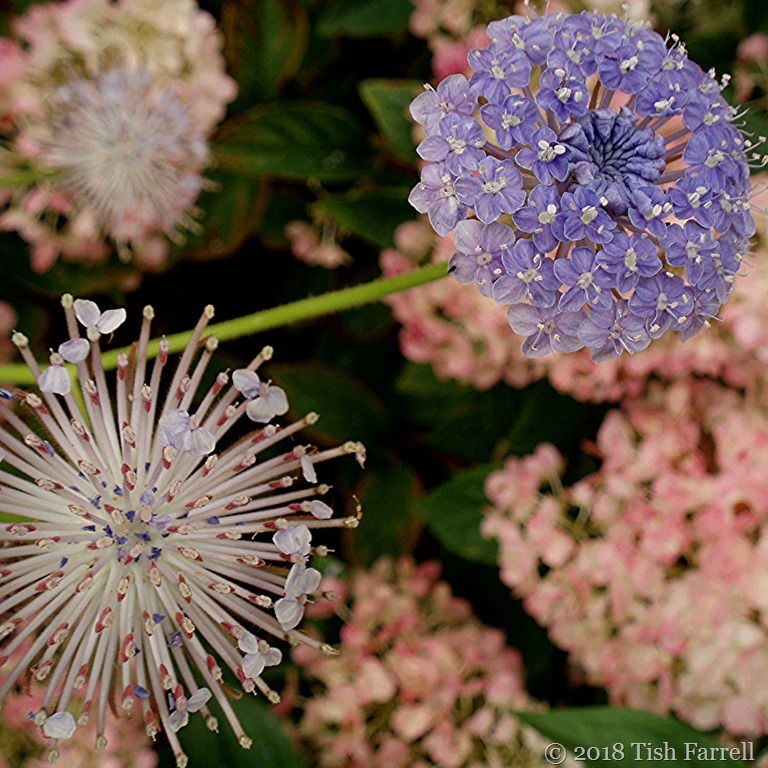 Didiscus caerulea also known as Trachymene coerulea was apparently introduced to Britain from Western Australia in 1828 so I can’t excuse my ignorance of its existence by thinking it a ‘new’ plant. Anyway, it is well worth growing – a half hardy annual, delicately scented, good for cutting, long flowering and around two feet tall. The leaves turn a lovely shade of tangerine as they age. An all round good-looker then, and although dead-heading encourages new flowers, I haven’t persuaded myself to do it so far. When the petals fall the flower turns into a star burst, which then curls up into a little fist of seeds. I’m wondering if it will sow itself, though imagine the seeds would not survive an English winter. But I might try collecting some and drying them for next spring’s sowing. That the flowers also attract hoverflies is of course an added bonus. Even glimpsed from afar, it was an extraordinary sight – a yellow prairie against a Welsh hillscape. Euphoria was instantaneous. Whether old or young, there was nothing for it but head for the daffodils! Patti at Lens-Artists asks us to show her action. 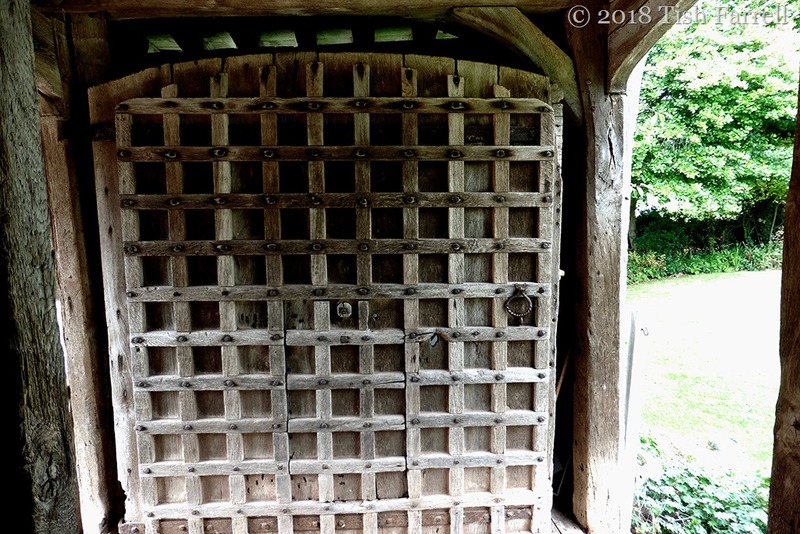 Please visit the Lens-Artists to see their inspirational photos and take part in their challenges. And it’s also ‘In the Pink’ day 2 over at Becky’s. In the Pink #2 Today Becky’s gone batty.